Join us for an incredible 4 nights in a row in celebrating the Brazilian culture! 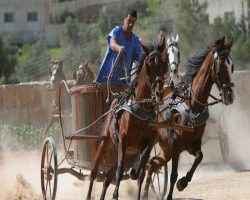 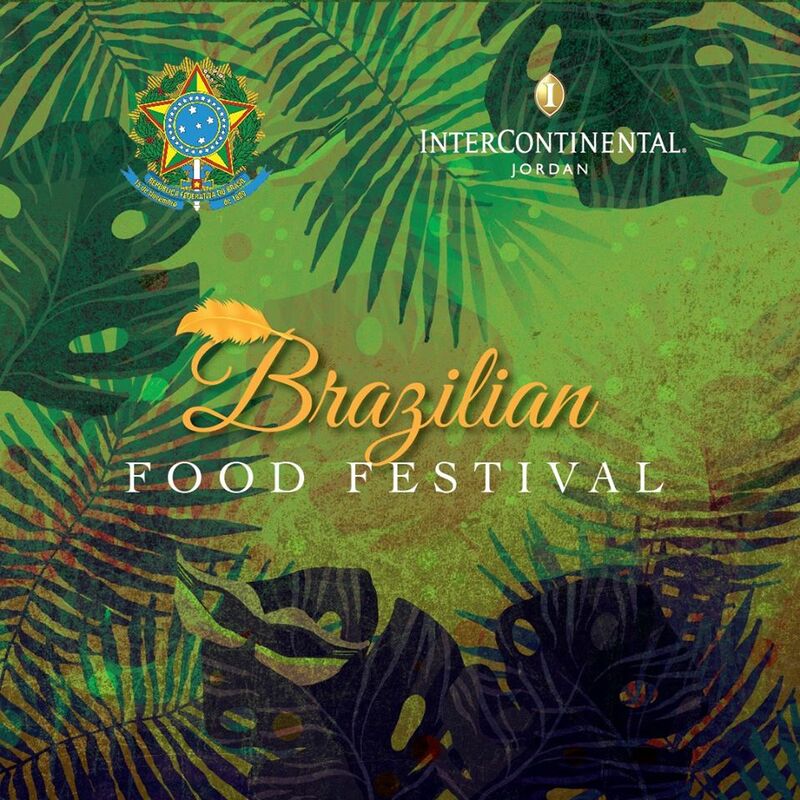 InterContinental Jordan and Embassy of Brazil in Amman will celebrate 60 years of Diplomatic relations with Jordan by hosting the biggest Brazilian food festival in Amman. You will be enjoying authentic local Brazilian food and live stations by Brazilian chefs.